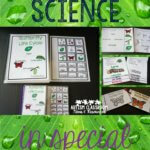 Note: I am off to a conference on special education and will be keeping everyone updated on what I learn. 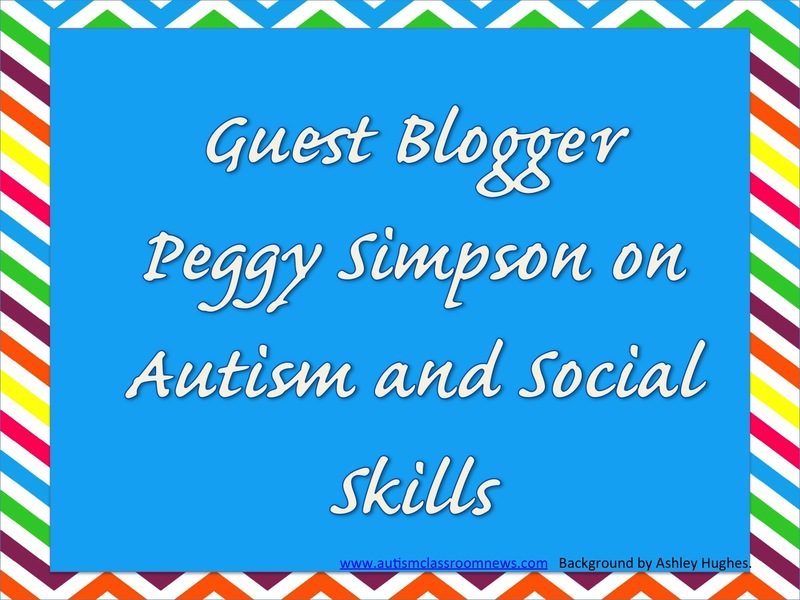 In the meantime, Peggy Simpson was kind enough to guest post about her experiences regarding social skills with students with ASD. Don’t forget the freebie from Friday of helper cards with QR codes….they might help if you recognize the situation #2.
daily use of basic social skills. student and then falls on the floor in a full blown tantrum. Chaos quickly ensues. informed their mom of the impending disaster. not meet some inner approval) throwing back onto the buffet. 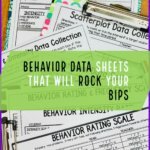 part of the social skill you are targeting. 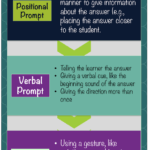 up your classroom to avoid having problems – be proactive – not reactive! 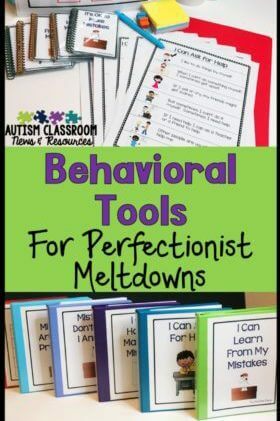 social skills items that you can find! (hopefully, decreases the need to tattle). again – you see, I can be trained – just like the students! 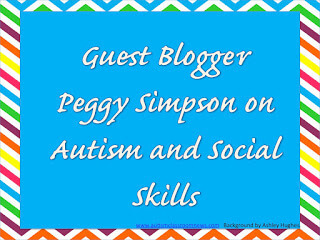 You can check out Peggy’s TPT store for social skills and speech resources. I'm so glad it inspired you! Hope you had a better day today! A great article so and a awfully elaborate, realistic and excellent analysis of the present and past situations.